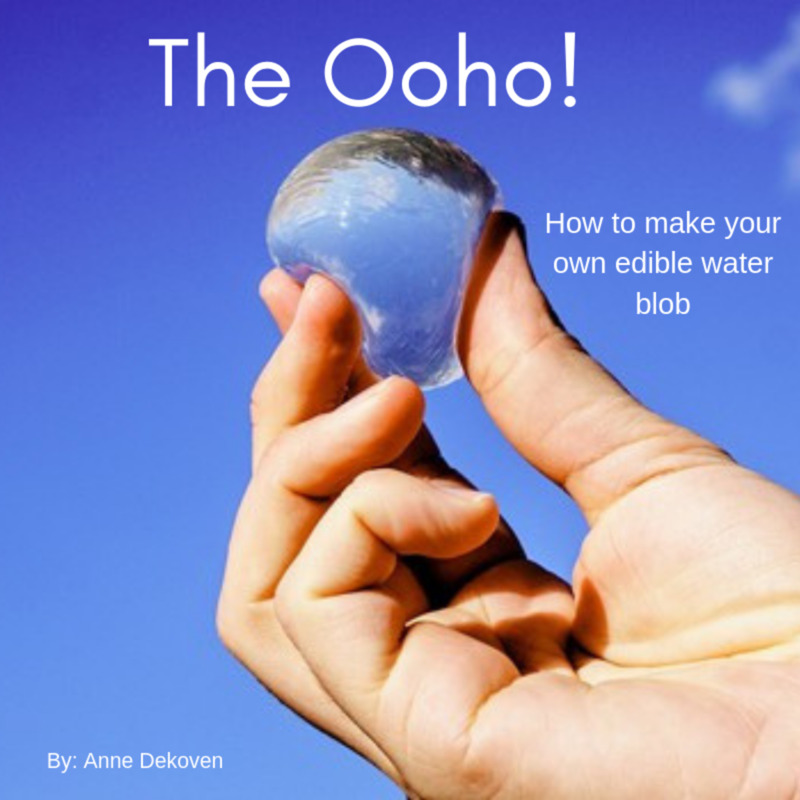 An Ooho or water blob is an edible water sack made of calcium chloride and brown algae. This water container is made through the process of spherification which is the culinary process of shaping liquid into spheres. 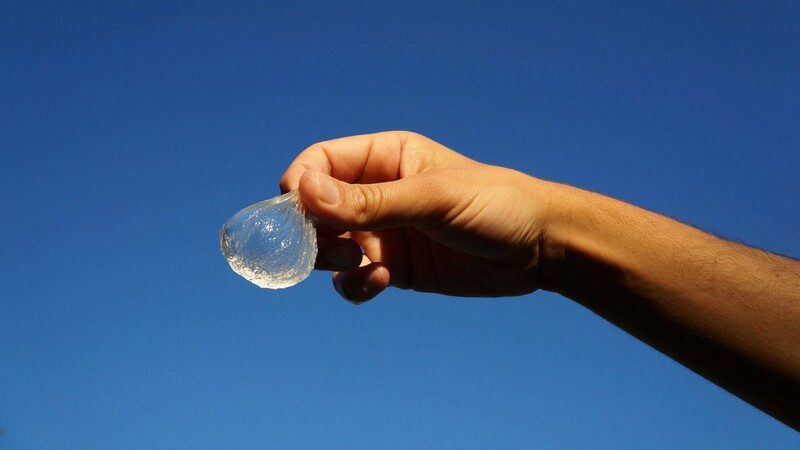 The Ooho is a completely eco-friendly alternative to plastic water bottles. The reason we are not seeing this new invention in stores yet is that they have not found a sanitary way to ship and store them. The good news is that you don't have to wait for this problem to be solved before you can try one. You can make your very own Ooho at home. 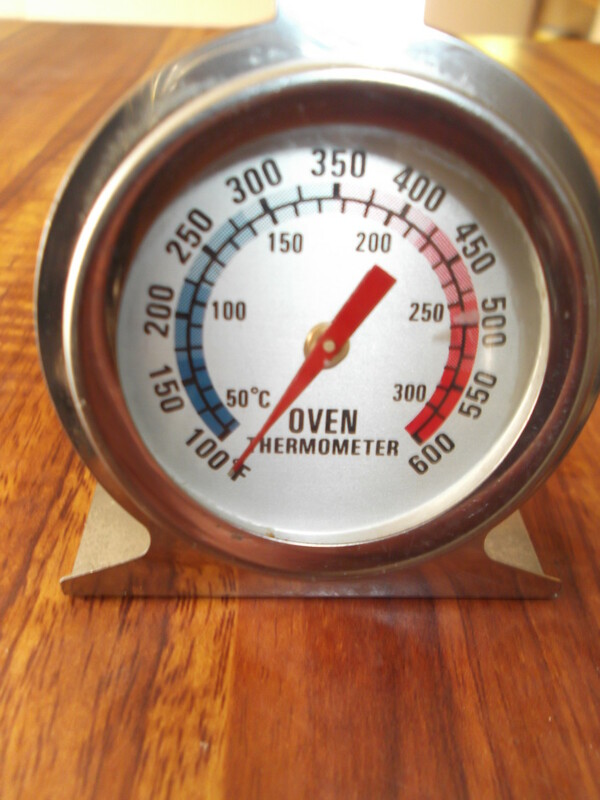 The materials are inexpensive and they are fairly easy to make. What is it? Sodium alginate is brown seaweed extract. 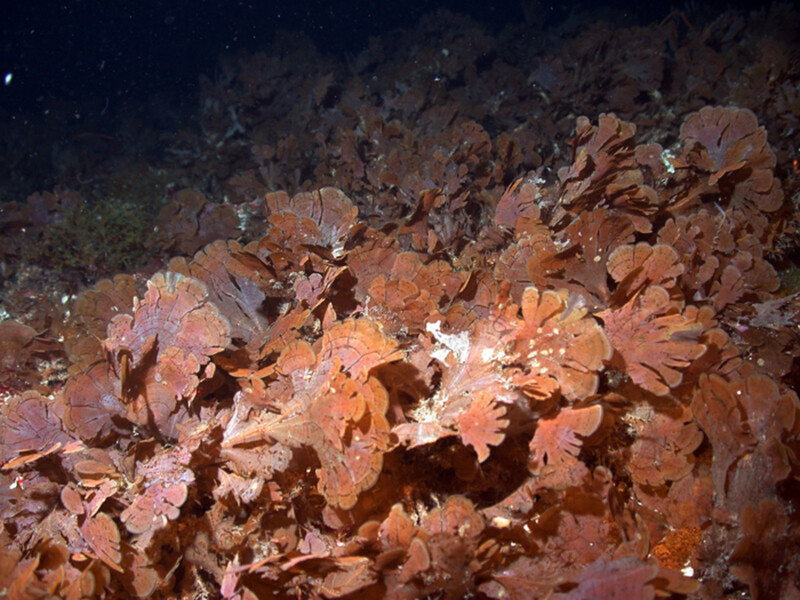 Brown seaweed grows in cold water regions. This seaweed gets thick when agitated and turns into a gel when it comes into contact with calcium. Sodium alginate is often used to thicken tasty treats like ice cream and yogurt. Brown seaweed itself is grown in Korea parts, of Europe and Ireland to harvest and eat. It is also one of the main ingredients needed to make a water blob. Sodium alginate or brown algae is the main ingredient of the ooho. The gel-like outer casing that contains the water is made up mostly of this stuff. The algae is edible, organic and compostable. This means you can eat it or throw it away without causing damage to you or the environment. What is it? Calcium lactate is calcium in a salt or powder-like form. Calcium is a naturally occurring mineral that can be found in milk cheese and even our own bodies. In the medical field calcium lactate is used as an antacid and given to patients with calcium deficiencies. Calcium lactate is also used in sugar-free foods and used to prevent tooth decay. Calcium lactate is what causes the algae to grow. It is the activator that causes the reaction. It is similar to the contact solution when making homemade slime. The algae will do nothing in the water alone, but the calcium lactate causes it to grow quickly. 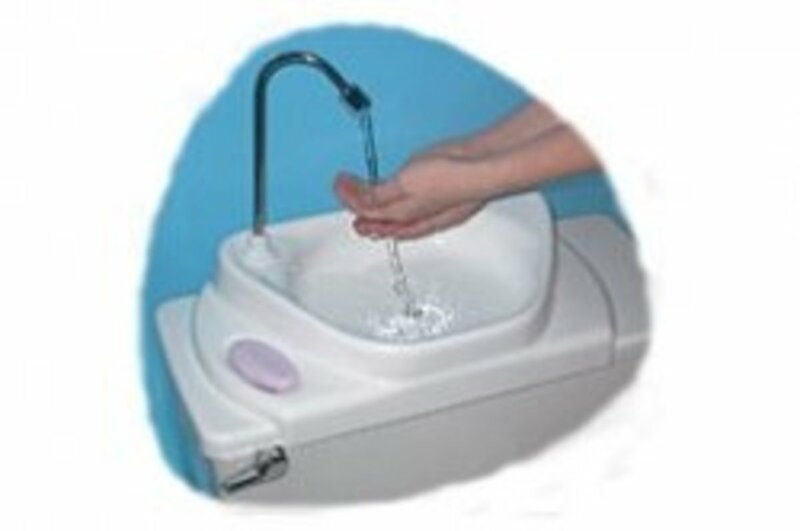 This is also why there is a step where you rinse the water blobs off in a clean bowl of water to stop the reaction so the algae does not grow too thick. Fill three bowls with water. One with four cups into one, One cup in another and the third with three cups. Fill the last bowl the Calcium lactate. Pour your Sodium alginate into the bowl with the one cup of water. Mix the powder in with the electric mixer. Wait fifteen minutes for the mixture to settle. Add your Calcium lactate to the bowl with four cups of water and mix well. Now carefully dip a spoonful of the Sodium lactate mixture into the Calcium lactate bath. Gently stir the solution for about three minutes. Carefully remove the now formed Ooho and gently set it in the last bowl of water to rinse. Now remove and enjoy your water blob. Would you send your child to school with an Ooho? Inhabitat | Design For a Better World! The destination for news, blogs and original content offering coverage of US politics, entertainment, style, world news, technology and comedy. 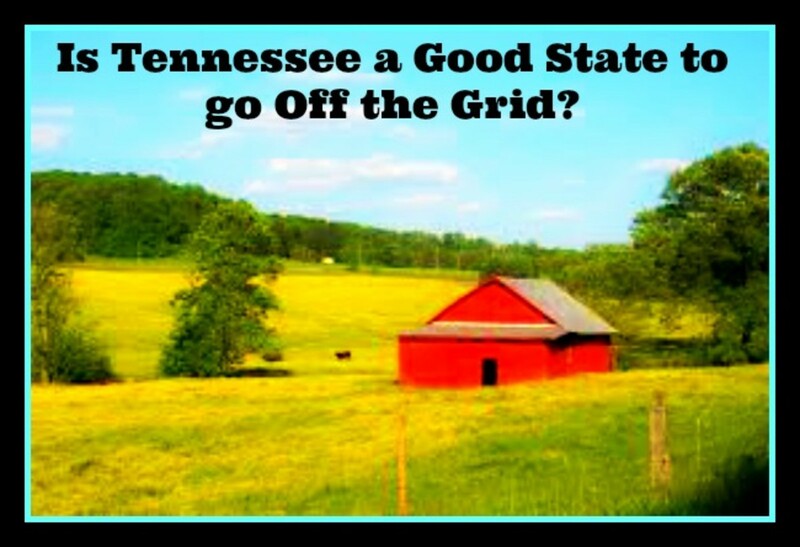 Is Tennessee a Good State to go Off the Grid? What a fun thing to make with kids. Nice fun hub about an interesting topic. I never knew you could make these yourself, as daft as that probably sounds! Thank you for writing such a detailed post on this, I particularly love the idea of having a water fight with them!